Tohoshinki Album “FINE COLLECTION ～Begin Again～” has now arrived on digital music stores in Korea! Tagged JP Album: FINE COLLECTION～Begin Again～, Tohoshinki, TVXQ! Official website uploaded scans of TVXQ’s letters to each other (①) and to the fans (②), that they have read out at the YouR PresenT Live in Seoul! TVXQ! PAPER TOY #HASHTAG EVENT. [INFO] 170724 TVXQ! PAPER TOY Coming Soon on 7/28 at SUM Offline and Online Stores! Tagged Song: "Why? Keep Your Head Down", SUM, TVXQ! 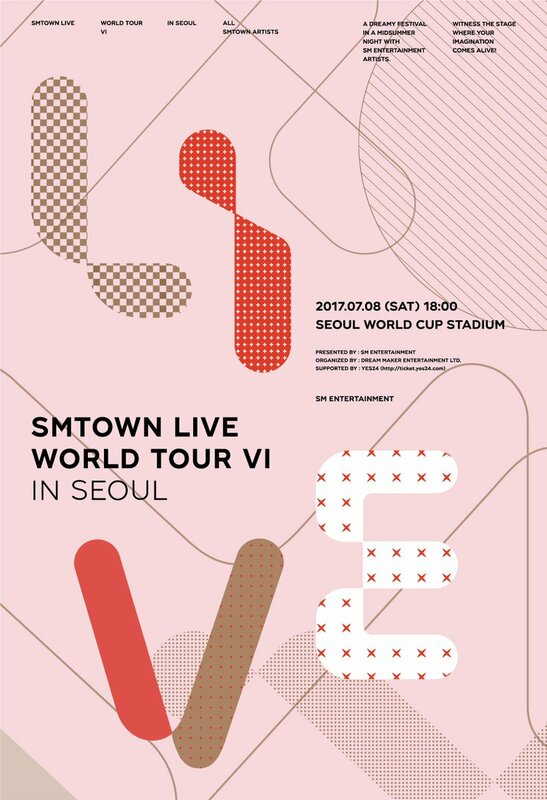 Tagged COEX, SMTOWN Live World Tour VI in Seoul, SMTown'17, SMTown@CoexArtium, SUM, SUM Official Goods, TVXQ!